The Onion, a reliably left-of-center humor site, is out with a new article slamming Washington Redskins owner Daniel Snyder for refusing to change the team’s name. 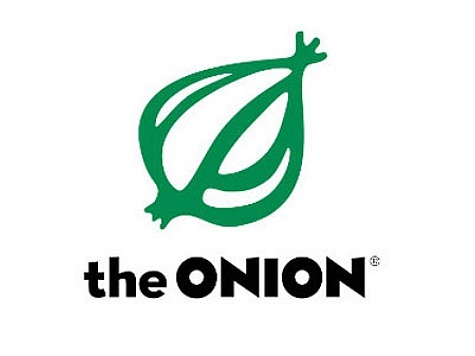 It’s a media-concocted scandal, and it’s no surprise where The Onion stands on the issue. The publication used an article filled with ethnic slurs to embarrass Snyder, who is Jewish, into a name change. Under the headline, “Redskins’ K– Owner Refuses To Change Team’s Offensive Name,” The Onion referred to Snyder as “hook-nosed” and “shifty-eyed.” The K-word was used twice, once in the headline and again in the story — and it wasn’t the only derogatory term used. Will The Onion be forced to apologize like it did after it used crude language in association with 9-year-old Beasts of the Southern Wild star a few months back? Abraham H. Foxman, national director of the Anti-Defamation League, apparently hopes so. Foxman hammered the humor site in an open letter released today. The Onion’s attempt at satirizing the controversy over the Redskins team name over-stepped the bounds of (even your) comedic license. Surely, the Onion could have found a more clever way to comment on the controversy than by targeting the team owner with ugly anti-Semitic epithets. Your piece, while perhaps intended to contribute to the fight against prejudice and bigotry, ultimately results in mainstreaming it.